EuroFirstSecurePay : Our offer. Taking advantage from our huge experience in web content & services monetization, we bring you our expertise and knowhow in web-payments. Eurofirstsecurepayis the most comprensive and global offer inb order to answer the news merchant needs. Considering the increasing number of purchases online and the exponential growth of internet users, our company helps you for the follow up of your merchant websites. 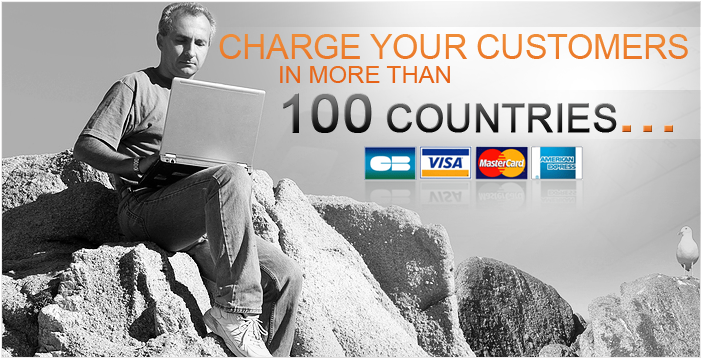 EuroFirstSecurePay proposes a multi-payment system that allows an optimization of your purchases conversions. Through a very simple payment page offering 5 choices (Voice premium, Premium SMS, Internet+ web & mobile, Credit Card), EuroFirst Securepay helps you to increase your income. In order to strenghten your cash flow, you can ask as often as you wish your pay off from the amount of 10 euros. We'll send you a check or transfer your money. EuroFirstSecurePay proposes the best pay-offs around. If you find better ones anywhere else, we'll give you the same rate and even better!*. EuroFirstSecurePay proposes very simple and efficient real time stat tools. You can export your stat data in CSV, PDF & Excel. Discover our stat tool here.